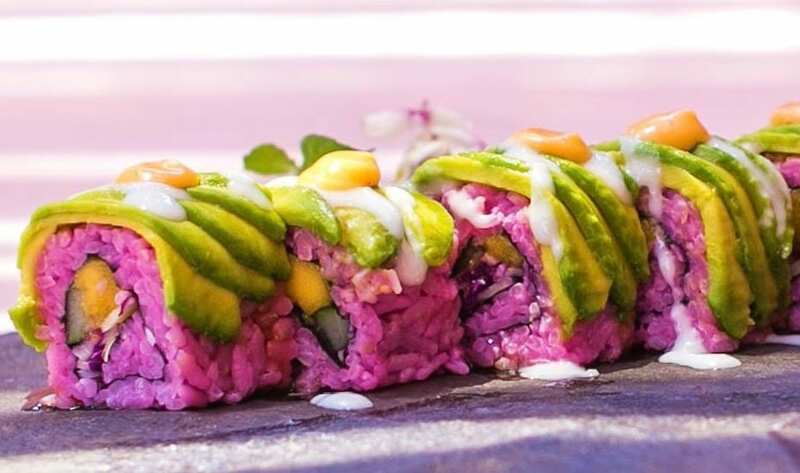 Pink sushi, a fancy new fine diner and a second address for one of our fave Canggu cafes. 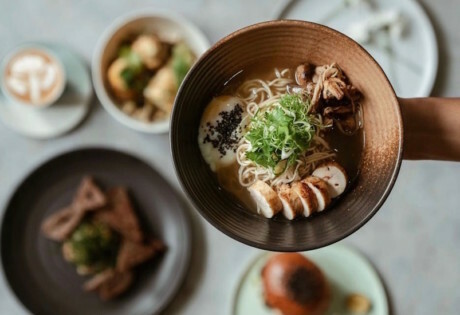 In this month’s roundup of Bali’s best new restaurants, cafes & bars, anything goes. 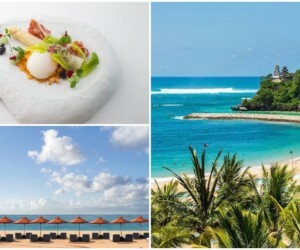 We’re tucking into artisanal pasta in Umalas, barbecued bites on Nusa Lembongan, and eight-courses of excellence in Ubud. 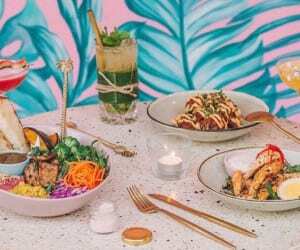 We hope you’re hungry Honeys – here are the Hot New Tables in Bali for November 2018. Serious foodies, this one’s for you. 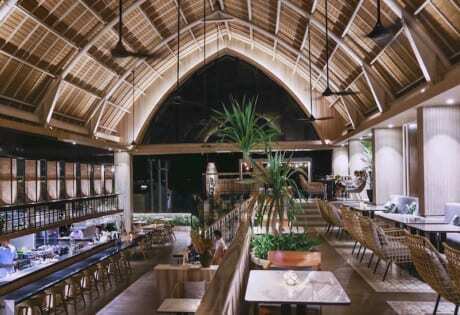 Apéritif is the newest fine dining restaurant to open in Bali, set amidst the lush jungle valleys of Ubud. The focus here is on the highest quality produce, sourced from the greenhouses at Viceroy Bali, and from across the island and the world. 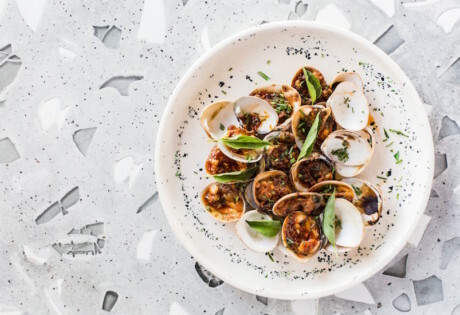 These top-shelf ingredients are then exquisitely presented in an 8-course degustation-only menu of sublime and eclectic global cuisine. 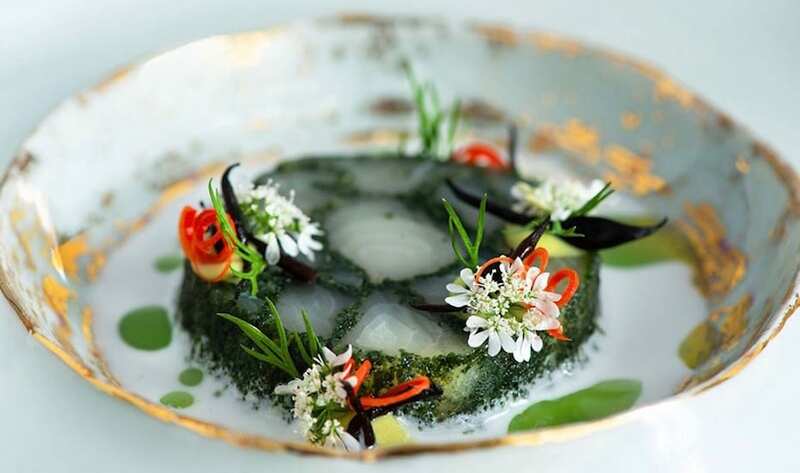 Think lightly cured Parrot Fish rolled in seaweed powder, served with leche de tigre, hijiki seaweed, red chilli, dill and kaffir lime oil. Or curried Papuan Crab with kohlrabi, salmon roe and citrus. The drinks program is equally as impressive, spearheaded by award-winning bartender Ran Van Ongevalle, and inspired by the Roaring Twenties with a tropical Bali twist for good measure. This is one fine dining experience not to miss. The Loft Uluwatu, Jl Labuan Sait No.52, Pecatu, p. +62 878 81650698‬. Open daily 6.30am – 11pm. 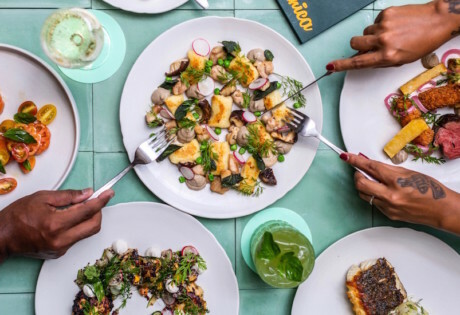 Making all of our Italian dreams a carby reality, La Pasteria is the brand new and humble Italian that’s just opened in the quiet ‘hood of Umalas – and as its name suggests, it’s totally dedicated to pasta. Not your normal plate of plain spaghetti, La Pasteria is all about serving handmade, artisanal pasta done right, cooked with quality sauces and packed full of flavour. 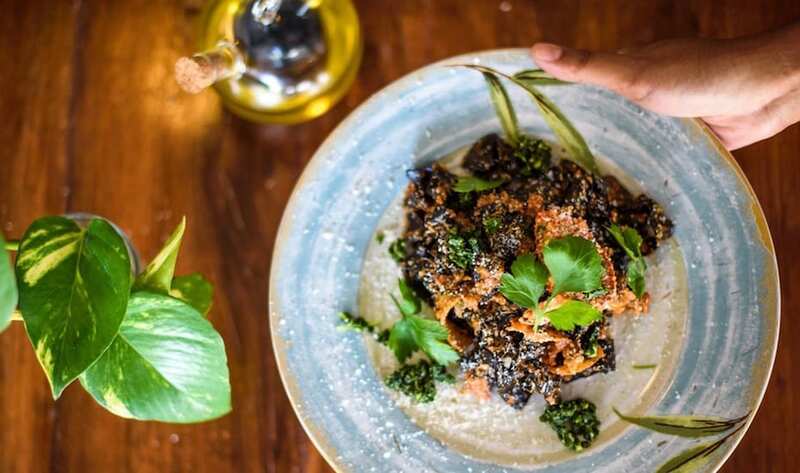 If it’s authentic, homey Italian you’re after, try the gooey, pillowy four cheese gnocchi, or for something a little more extravagant, go for the braised cuttlefish & black ink fettuccini for a big fat YUM. Not into pasta? 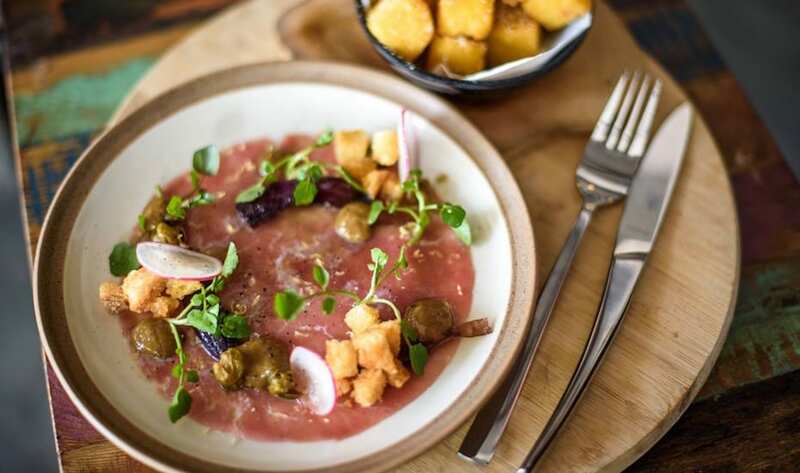 There’s plenty of other Italian goodness to get your mouth around, like the tuna carpaccio with cauliflower purée and bloomed capers, or the chocolate cream and espresso panna cotta tartlet for dessert. Delizioso! 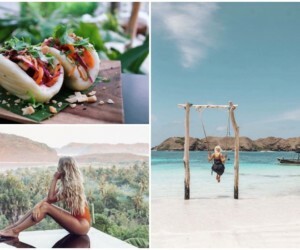 A brand new sun-soaked destination to swim, eat, drink, repeat, EXIT is the latest destination to open on Nusa Lembongan – our fave island escape just a 40 minute boat ride from mainland Bali. 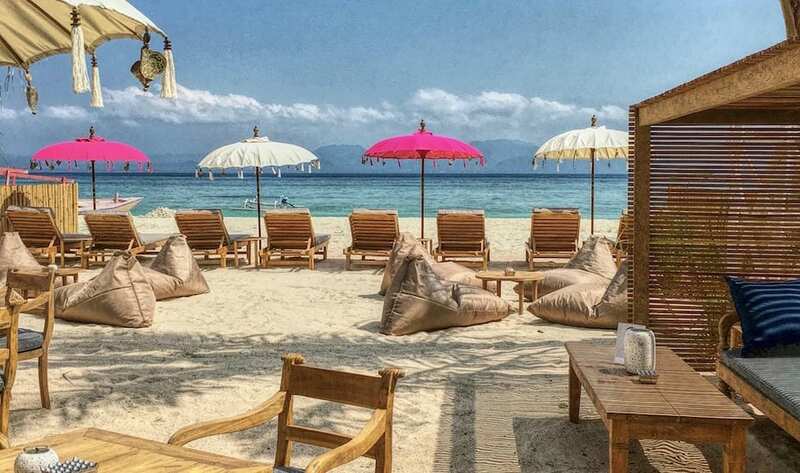 Sitting right on the white sand beach of Jungut Batu, EXIT is all about summer BBQ vibes with a laid-back island tempo. 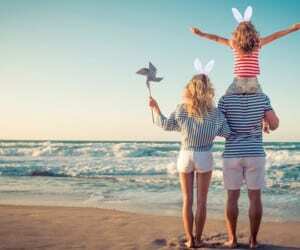 There’s big beef burgers and chargrilled chicken, as well as fresh fish, juicy steaks and plenty of vegetarian options too – best enjoyed on the squishy sand-in-your-toes beanbags or beneath the shaded dining cabanas. Beachfront bliss! EXIT – Nusa Lembongan, Jl Jungut Batu, Nusa Lembongan, p. +62 812 3423 3233, e.exit.nusalembongan@gmail.com. Open daily 9am – 11pm. 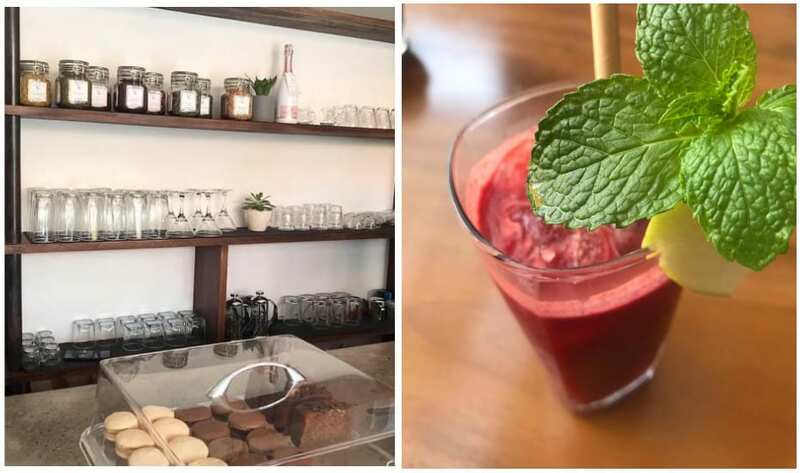 Designed to fuel Canggu’s coffee crew and house Bali’s digital nomads each day, You Belong is the newest cosy coffee space to open up on the buzzing Batu Bolong strip. 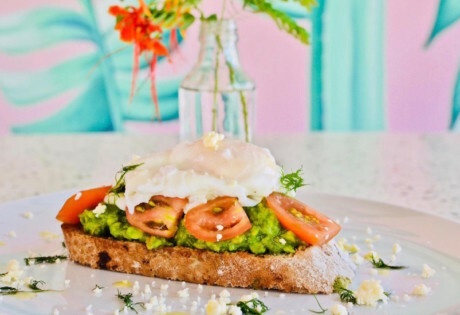 A hole in the wall-style hidden gem, You Belong was created to bring people together with its wholesome food (think fresh smoothie bowls, gluten free macaroons and creamy chia puddings) alongside nourishing juices, and of course, awesome coffee. Bring your laptop, settle in for the day, and lap up the free WiFi beside like-minded nomads with your matcha latte or iced mocha as company. You Belong, Jl Pantai Batu Bolong No.49D, Canggu, Open daily 6am – 3pm. Oh we do like to feast beside the seaside, and Sunset on Seminyak offers exactly that. 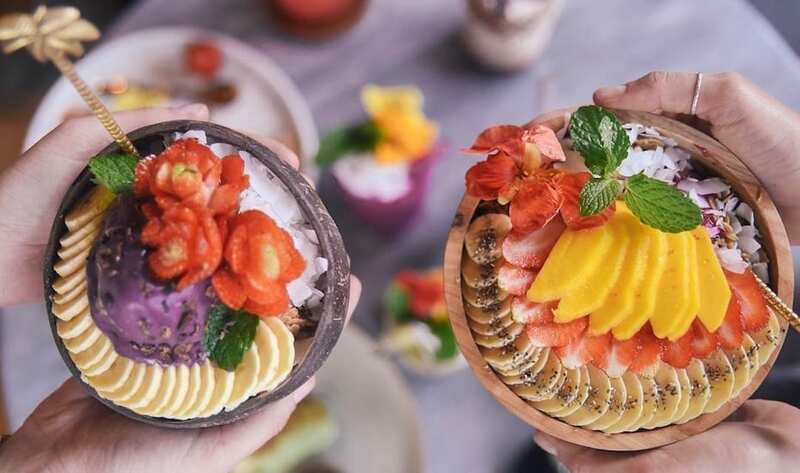 This new beachfront restaurant and lounge is part of the stunning Anantara Seminyak Bali Resort, and with it comes a menu of sumptuous international dishes served beach-and-poolside. Cosy up on the beanbags atop Seminyak’s soft white sands, and chill out to the sweet sounds of lounge music merging with the crashing surf out yonder. 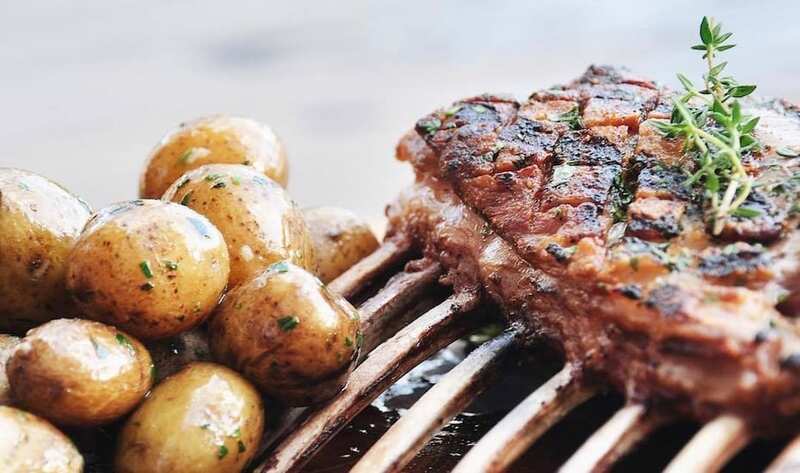 As sunset does its thang, this restaurant comes alive with signature cocktails, puffs of shisha, and scrummy bites, like thin and crispy pizza, juicy Tomahawk steaks and barbecued lobster. Sunset On Seminyak at Anantara Seminyak Bali Resort, Jl Abimanyu (Dhyana Pura), Seminyak p. +62 361 737773. Open daily 5pm – 10pm.